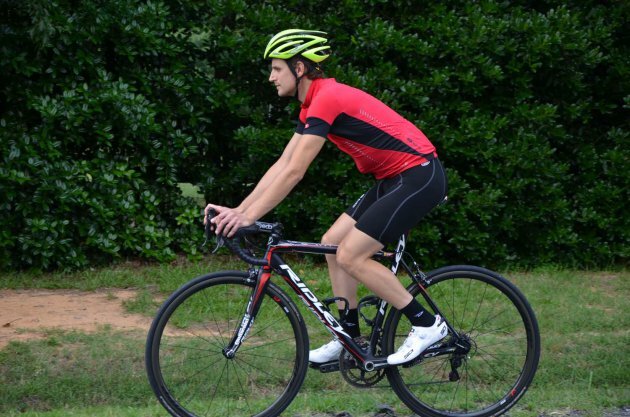 With a Southern summer in full swing around our offices in North Carolina, we’re always looking for new ways to stay cool on our lunch rides. Riding in the heat of the day, when June temps can reach 95 with 90% humidity can really take it out of you, especially if you wear the wrong clothes. 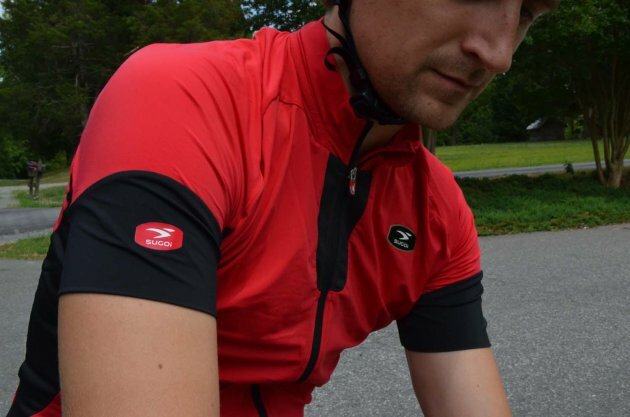 While some of the new mesh climbing jerseys are great, on really sunny days we still want something that will keep us from getting a sunburn. 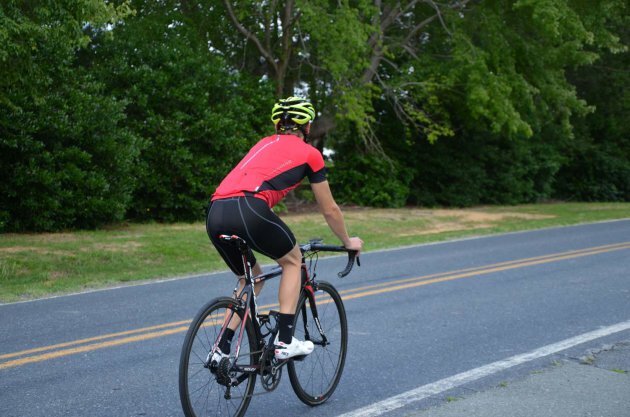 So when the clothing guys showed us our new Sugoi RP Ice jersey and RP bib shorts— available exclusively from Performance Bicycle– we figured we’d test it out to see if it actually works. Enjoy this flashback to the 1990’s with ‘Pump Up The Jam’ by Technotronix. This video featured the lycra unitard, bum bag (fanny pack), as well as lots of dancing to house music. Get your booty on the floor tonight…Make My Day.